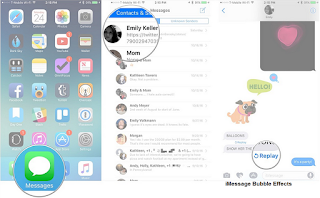 iMessage Bubble iPhone 7 iOS 11 - Learn how to send iMessages Buble iOS 11 using iPhone 7, iPhone 8, iPhone X and SE 2 this guide support to iPhone, iPad, and iPod touch. 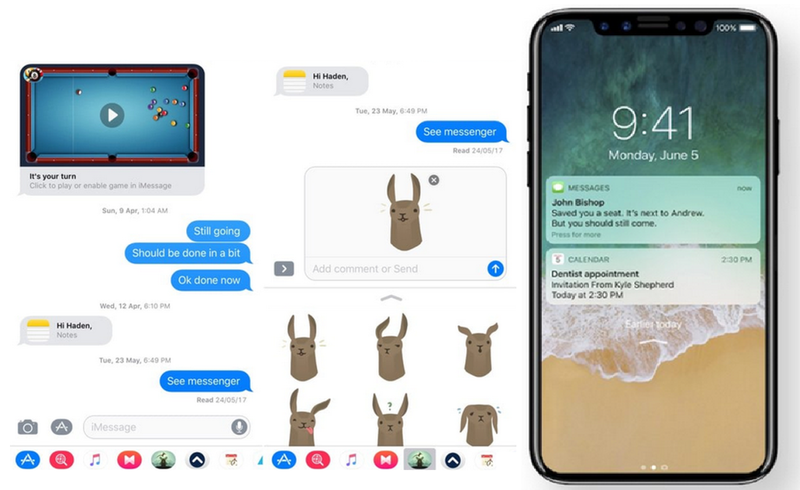 With iOS 11, upgrade to iOS 12 you can make your iMessages more expressive. 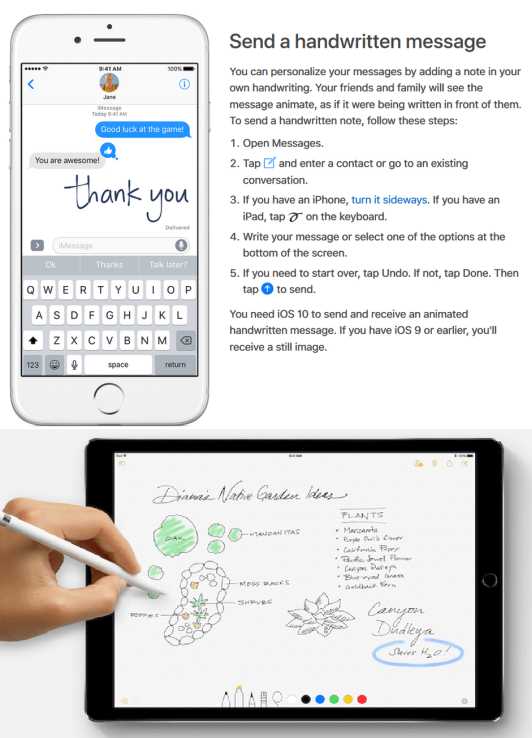 Add effects to your message with imessage bubbles, send animations that take over the entire screen, add a personal touch with a handwritten note, and more. With iOS 11, you can send more expressive and animated messages on your iPhone, iPad, and iPod touch. Add effects, sketches, and bigger emojis to your conversations. Also use third-party apps to create and share content right from within Messages. With iMessage iOS 11 apps, you can use apps with iMessage to collaborate with others, decorate messages with stickers, share a song, and more without leaving Messages. Send and reply to messages with imessage bubble and full-screen effects. Also personalize your message with handwritten notes and more. Use Digital Touch to send sketches, taps, or even heartbeats. With hundreds of emojis to choose from, which are now three times their original size, emojis bring your words to life with just a tap of your finger. 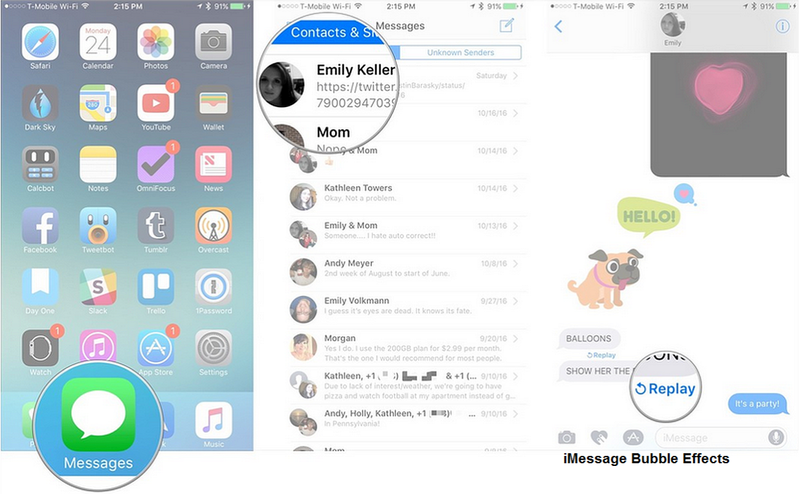 Use message effects on emojis iOS 11 with iMessage Bubble on your iPhone, iPad, and iPod touch. 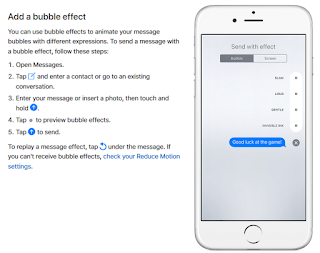 You need iMessage to send message effects. Depending on your carrier, messaging rates might apply when you send SMS/MMS. If you use iMessage and Wi-Fi is unavailable, cellular data rates might apply. 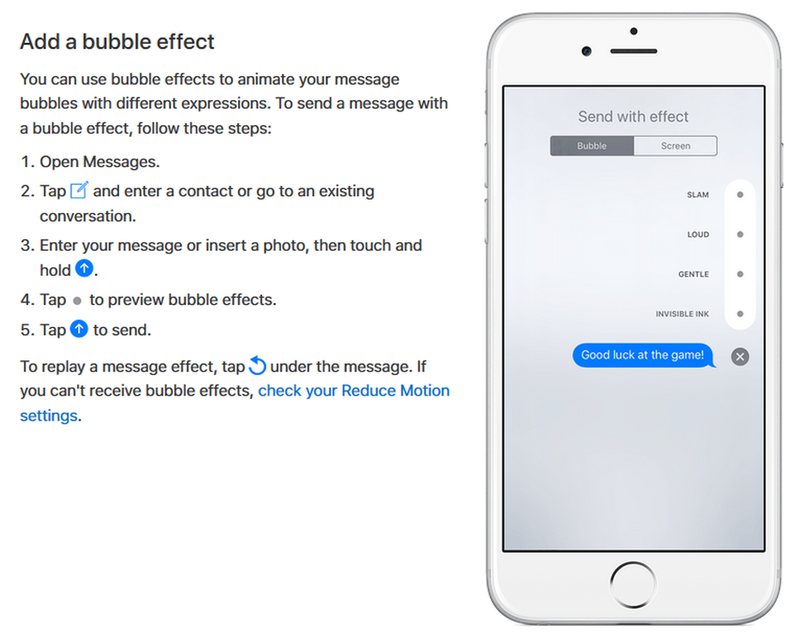 With iMessage Effects Words, you can use bubble effects to change the way your message bubbles look. You can also use full-screen effects to animate the screen when you send a message. Enter your message or insert a photo, then touch and hold send message. If you want replay a message effect, tap under the message. If you can't receive bubble effects, check your Reduce Motion settings. Swipe to the left to see full-screen effects, like balloons, confetti, and fireworks. You can replay a message effect, tap the under the message. If you can't receive full-screen effects, check your Reduce Motion settings. You can also use Tapback in group messages. To see who replied with a Tapback, tap it. You need iOS 11 to send and receive Tapback messages. If you need to start over, tap Undo. If not, tap Done. Then tap send message to send. 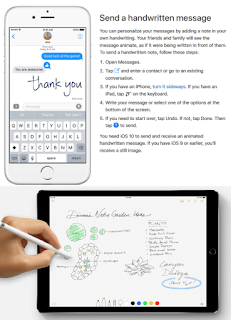 Install iOS 11 to send and receive an animated handwritten message. If you have imessage effects not working iOS 10, you'll receive a still image. Try to update the latest iOS. You can update iPhone software in Settings, or by using iTunes. You can also erase or restore iPhone, and then use iCloud or iTunes to restore from a backup. Look the iPhone 8 will release, think you spent your time to upgrade your iPhone. Get it now for iPhone X, and upcoming new iPhone iPhone SE2, iPhone X SE?